Ever wanted to see John Barrowman as one of the Mr Men? Posted August 15, 2017 by Martin Prince & filed under Headlines, News. 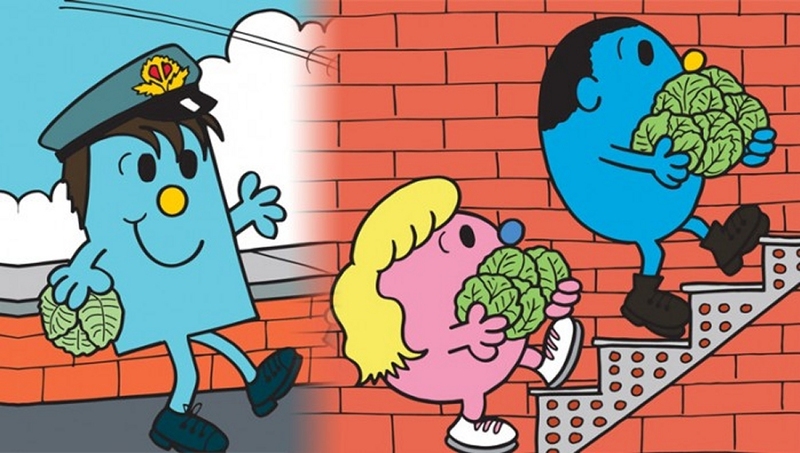 After a successful launch, there’s a bunch of further Dr Men books on the way, that mash up Doctor Who with Roger Hargreaves’ the Mr Men and Little Miss series. The next four books arrive at the end of the month, and a sneak preview has popped up online of Dr Ninth. This one sees Christopher Eccleston’s ninth Doctor, Billie Piper’s Rose and John Barrowman’s Captain Jack immortalised in Mr Men and Little Miss form.